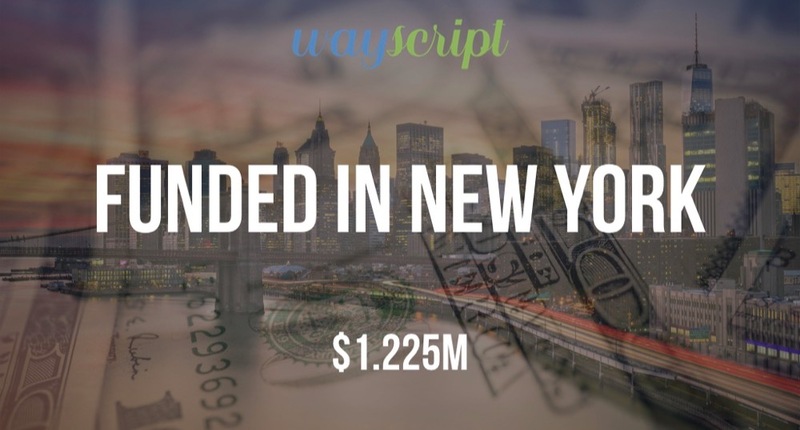 wayscript, the visual programming platform, has raised $1.225M in funding according to a recent SEC filing. The filing lists Matthew Rhodes Kropf of Tectonic Ventures as a Director and indicates that there were 16 parties involved in the round. 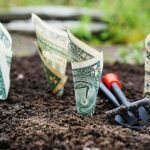 Jesse Orshan and Lane Edan are listed as Executives and Directors.